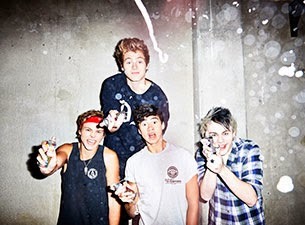 5 Seconds Of Summer have revealed their long-awaited debut album will be released on July 22nd. The band leaked the news, as well as the official album artwork and clips of four new songs, via their brand new, Pac-Man inspired video game.. #Hungry5SOS. You can check out the album artwork and stream the song clips below. Try your luck at the video game here.